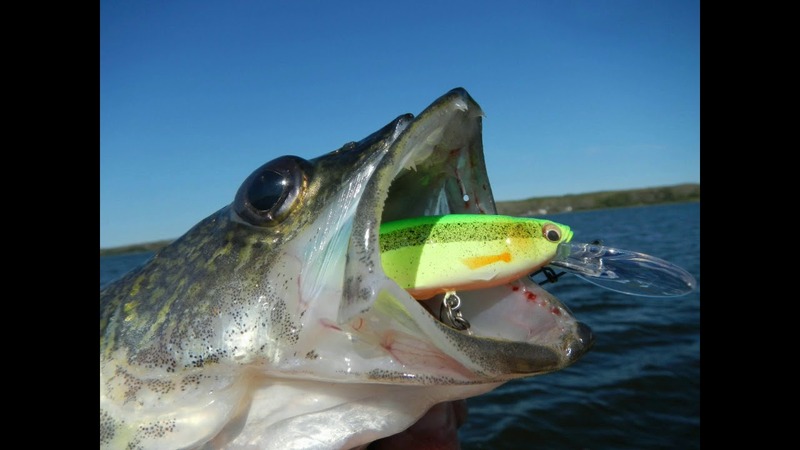 The #1 Most Common Casting Mistake By Saltwater Anglers! 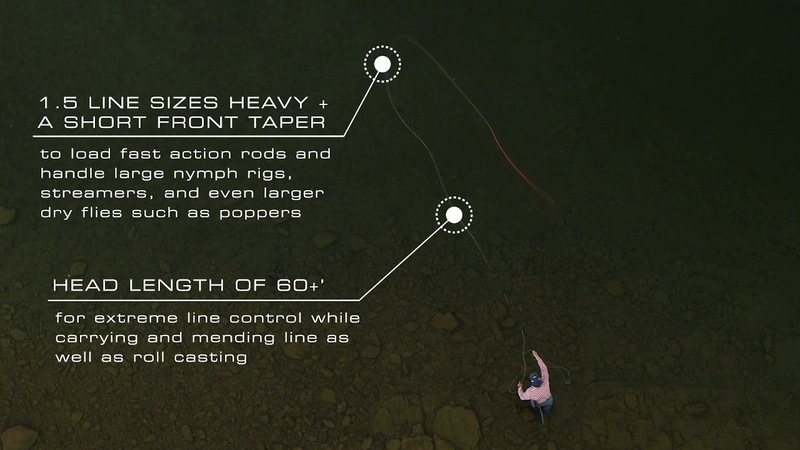 This video demonstrates common casting errors in fly fishing. BIG MISTAKE while kayak fishing! 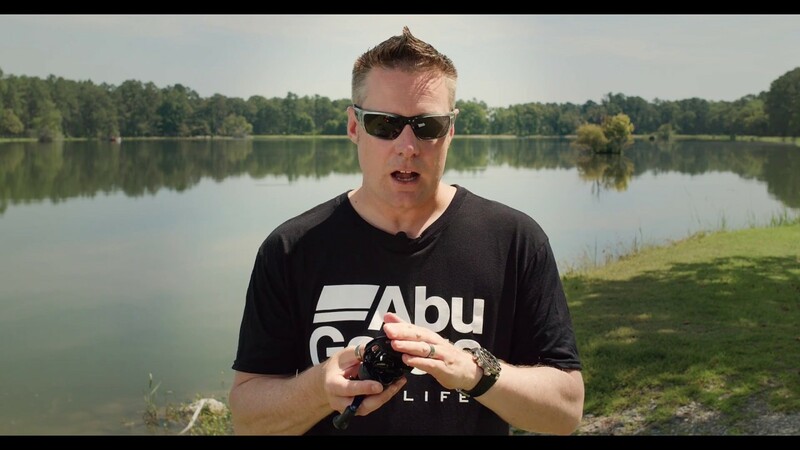 In this video, I explain some of the biggest mistakes beginner bass fisherman make and my top tips for beginner bass fishermen. Enjoy! 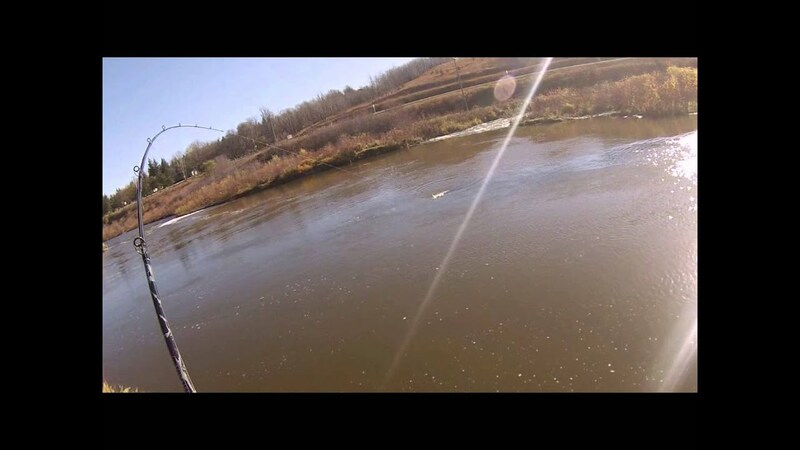 We all know fishing way too well… Things dont always go to plan… Here are our funniest moment to date. All sorts of fishing bloopers, fishing mistakes and more… No fish were harmed during this fishing bloopers video. Our website: http://www.fishthesea.co.za/ Check us out on Facebook: https://www.facebook.com/fishthesea.sa Catch you next time… No pun intended!